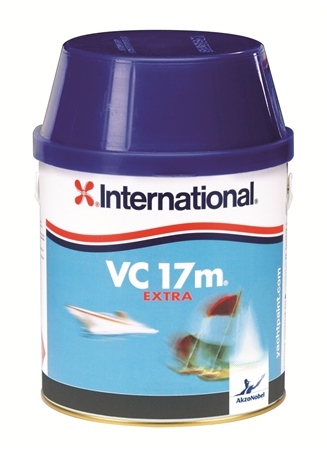 International VC 17m Antifoul 10 times thinner than traditional antifouling, thus avoiding a build up. Long favoured by the more adventurous yachtsman this formula is suitable for both cruising and racing boats. Contains Copper(metal).